A recent Harris Poll found that retirement health care costs terrify most Americans over the age of 50. The poll also found that it is important to talk about health care costs with a trusted advisor, as it gave seniors more confidence about the future. Fears regarding long term care can be put to rest with some simple planning. Setting up a financial plan for senior care costs is just the first step. Costs for senior care is not black and white. And there are many options that help reduce the money a family needs to invest in senior care and stretches their dollars further to benefit their loved one. There are some simple steps that families can take to ensure they get the most for their money and get the outcomes, lifestyle, and independence they want. Get help planning ahead. The first step is to talk with a financial advisor to learn all the options to fund health care costs. 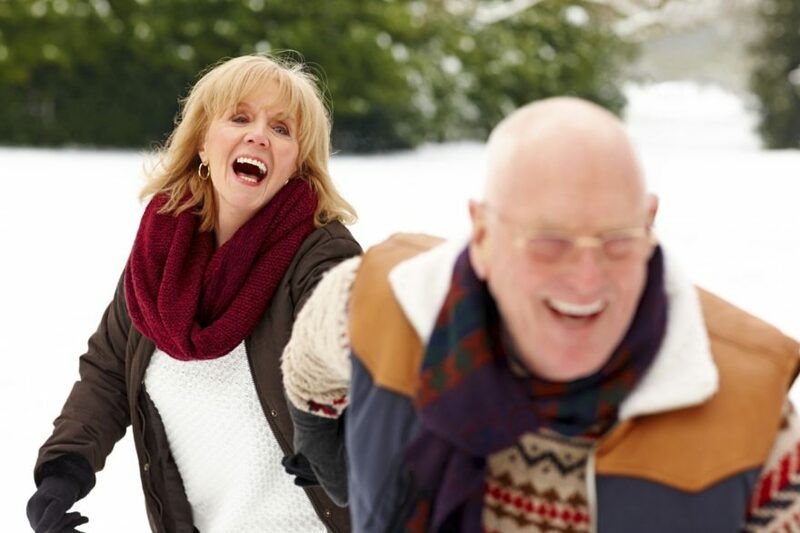 The second step is to connect with a senior care professional who can help you develop a proactive plan to keep your loved one’s health on track BEFORE any major health event occurs. 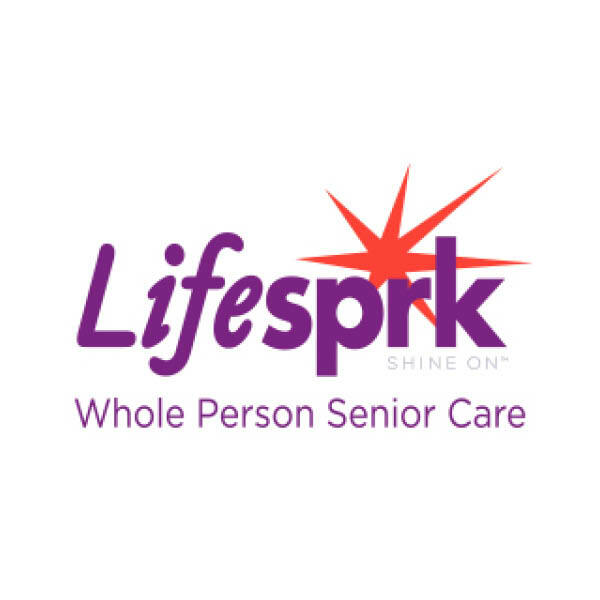 Lifesprk offers a free senior care navigation service called Connect that families and seniors can call to get answers to their questions and guidance for planning ahead. Look for proactive, not reactive solutions. When a health crisis happens, people often turn to traditional in-home care offerings, which focus primarily on support for daily living and are not designed to be proactive in preventing future health issues. While a loved one may need a home health aide or homemaker for assistance around the house, they may also need the guidance of a professional nurse to meet their healthcare goals. Traditional home care services just don’t go far enough. The 2011 National Health and Aging Trends Study found that 60% of seniors living in the community and receiving paid in-home care still report adverse consequences associated with unmet needs. Ongoing care management and guidance. The best senior care services involve active case management services rather than caregiver oversight. The difference can reduce costs significantly down the road. Study after study shows that when care management or coordination ends, little issues find room to become major concerns. It is imperative to ask senior care providers about their plan and track record for keeping seniors out of the hospital. A health crisis can result in a loss of money, control, independence, and quality of life. It is key that service providers catch little issues before they become larger concerns. Healthcare needs can change quickly, so it is imperative to have a plan that anticipates what may occur in the future, not just the needs of today. Download a free copy of our ‘In Home Provider Review Checklist’ to help you with the questions you should be asking. Patient engagement or what Lifesprk calls ‘sparking lives’ is critical to keeping costs down. Many studies show that engagement is the key to prevention. When people are connected and engaged in the care they are receiving, they respond better and heal faster. Senior care that is person-centric and designed to foster ongoing senior engagement helps engage people in identifying and prioritizing personal goals and co-building a comprehensive whole life plan that involves the health and medical components as well as all other factors affecting wellbeing such as psychosocial, social isolation, and non-medical needs to increase their purpose and passion. When this happens, seniors are engaged in their care plan and eager to accept help, reducing their overall healthcare costs. When families choose a model that makes their money go further the total cost ends up being less. While options that cost less on an hourly basis may seem appealing at first, it’s important to look long-term to see the whole picture for the total cost of care, and take into account how the services reduce the need for care while improving outcomes, not just meeting current needs.